More ugly accusations from the world of evangelical higher education. They raise a perennial question: Why do fundamentalist college leaders create dysfunctional family dynasties? We don’t know if these charges are true. But we do know that conservative evangelical college leaders have a long history of building family dynasties that seem unhealthy for their schools. These days, the most obvious example is Liberty University, now under second-generation Jerry Falwell. In the twentieth century, the most blatant example was Bob Jones U. As I describe in my book, the Bob Jones dynasty grew out of a fundamental structural dilemma in evangelical higher education. In interdenominational fundamentalist institutions, the structure of authority was very unclear. 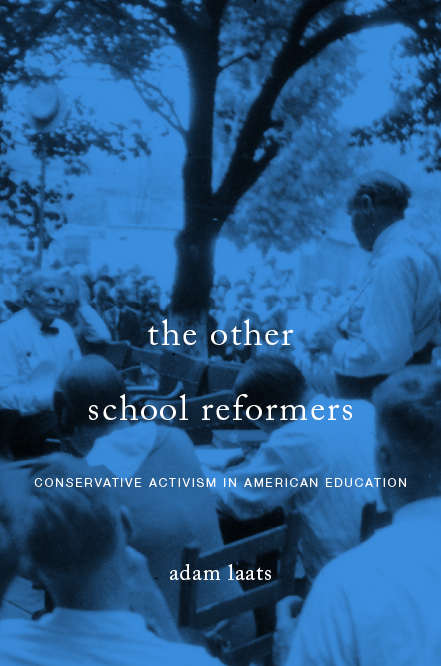 By the 1930s, institutions such as Wheaton College and Bob Jones College struggled to figure out how to handle basic disagreements about the nature of fundamentalism and the goals of their colleges. At Wheaton, an awkward house of cards was built to figure out such problems. The leadership weighed opinions from powerful fundamentalist celebrities, conservative trustees, faculty members, students, alumni, and loud-mouthed fundamentalist bystanders. The process took a long time and created a lot of bad feelings, but it had the benefit of spreading authority over a fairly broad group of people. At Bob Jones College, on the other hand, founder Bob Jones Sr. took all authority into his own hands. Dissenters were dismissed as “gripers” and Bob Jones elevated his own opinions into something approaching dogma. Your own educational program is reeking with theatricals and grand opera, which lead young people, as I know, and as you ought to know, into a worldly life of sin. As Junior aged and took over a bigger leadership role at Bob Jones University, the dynastic clash created more and more problems. Some of them came to light in the biggest shake-up in BJU history. When long-time administrator Ted Mercer was suddenly fired with prejudice in 1953, he publicly accused the Bob Joneses of creating a hugely dysfunctional family vibe that threatened the very existence of the school. As Mercer told his tale, the tension between the father and the son led to terrible effects. When Junior told a group of administrators that Junior was in charge, the group “tittered,” and Junior reacted furiously. All in all, Mercer reported, the high tension created by the father/son dynamic promised to destroy the school. So why do conservative-evangelical college leaders do such things? Why do they create institutions that elevate their children to heights of authority and leadership when the second-generation leaders aren’t ready for it? The future of the legal case at Ohio Christian is unclear, but the pattern of dysfunctional family dynasties isn’t. This is the son of OCU’s previous president. Now father and son have apparently moved on to Columbia International University, which is also an evangelical school. Right, thank you. The IHE article was clear–the Smiths have moved to Columbia.